The ever-popular 2019 Saints Calendar and Daily Planner is a 16 month calendar ready to use in September. Our spiral-bound design allows plenty of space for daily appointments in a lay-flat format. This Calendar has become a favorite for home or office with professionals, students, and busy homeschool families. 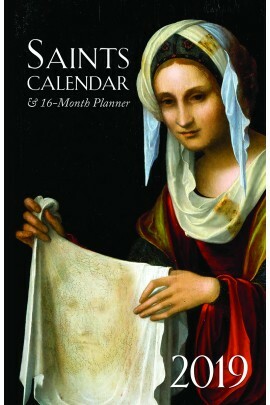 TAN calendars contain special feasts and fascinating Catholic traditions. 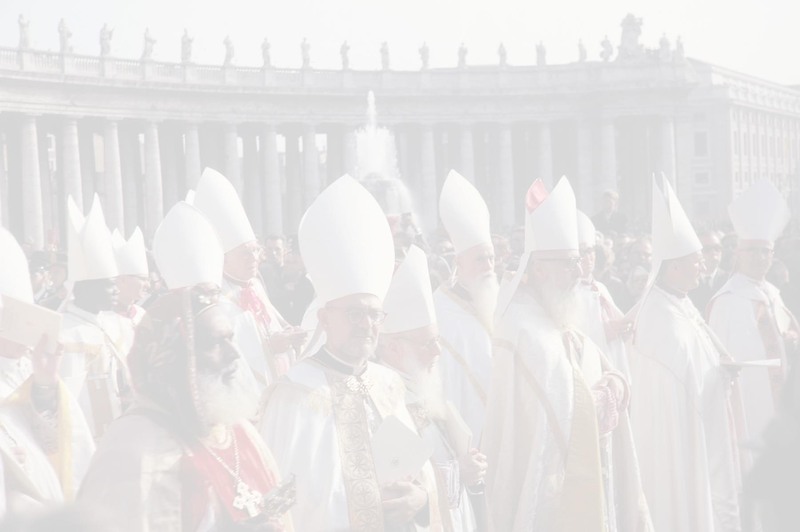 They are marked with days of Fasting, special Saints Days, and the Sundays of the Liturgical Year for both the Ordinary and Extraordinary Calendar. 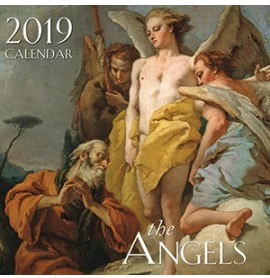 Our popular 2019 The Angels Catholic Wall Calendar brings the Angels - Heaven sent messengers, guides and guardians to mind each month. This stunning Catholic Calendar is designed to suit every taste and inspire greater devotion to the Angels for every day of the year. The 12x12 Wall Calendars allow ample space for personal notes, appointments, and special occasions. With gorgeous Old Master artwork, meditations and prayers - each one is a labor of love for our designers. Our best-loved calendar. 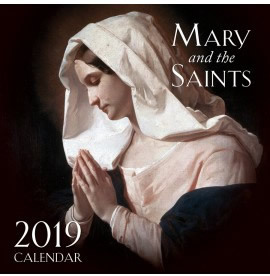 The stunning 2019 Mary and the Saints Wall Calendar is designed to suit every taste and inspire greater devotion to the Blessed Mother for every day of the year. The 12x12 Wall Calendars allows ample space for personal notes, appointments, and special occasions. Filled with gorgeous Old Master artwork, meditations and prayers - each image is hand chosen and designed with love and attention to detail. Our 2019 The Life of Our Lord Wall Calendar is back by popular demand. 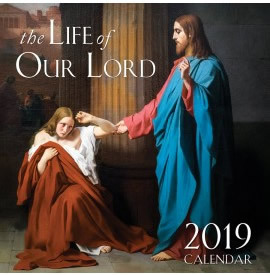 This stunning Catholic Calendar features scenes from the public life of Our Lord as He teaches, heals and ministers to His apostles and followers - urging them all tobelieve! Designed to suit every taste and inspire greater faith and devotion to Our Lord for every day of the year. The 12x12 Wall Calendars allow ample space for personal notes, appointments, and special occasions. Filled with gorgeous Old Master artwork, meditations and prayers - each one is a labor of love for our designers. 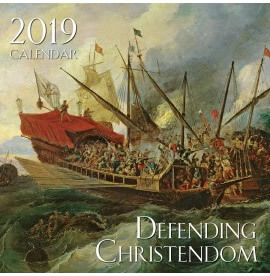 TAN’s 2019 Defending Christendom Calendar, brand new for this year, brings levity to our beautiful calendar line. As with all TAN calendars, Defending Christendom contains special feasts and fascinating Catholic traditions. It is marked with days of Fasting, special Saints Days, and the Sundays of the Liturgical Year for both the Ordinary and Extraordinary Calendar. The 12x12 Wall Calendars allow ample space for personal notes, appointments, and special occasions. Filled with gorgeous Old Master artwork, meditations and prayers—each one is a labor of love for our designers. 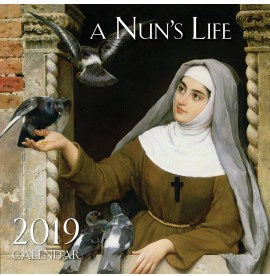 TAN’s 2019 A Nun's Life Calendar, brand new for this year, brings levity to our beautiful calendar line. As with all TAN calendars, A Nun's Life contains special feasts and fascinating Catholic traditions. It is marked with days of Fasting, special Saints Days, and the Sundays of the Liturgical Year for both the Ordinary and Extraordinary Calendar.